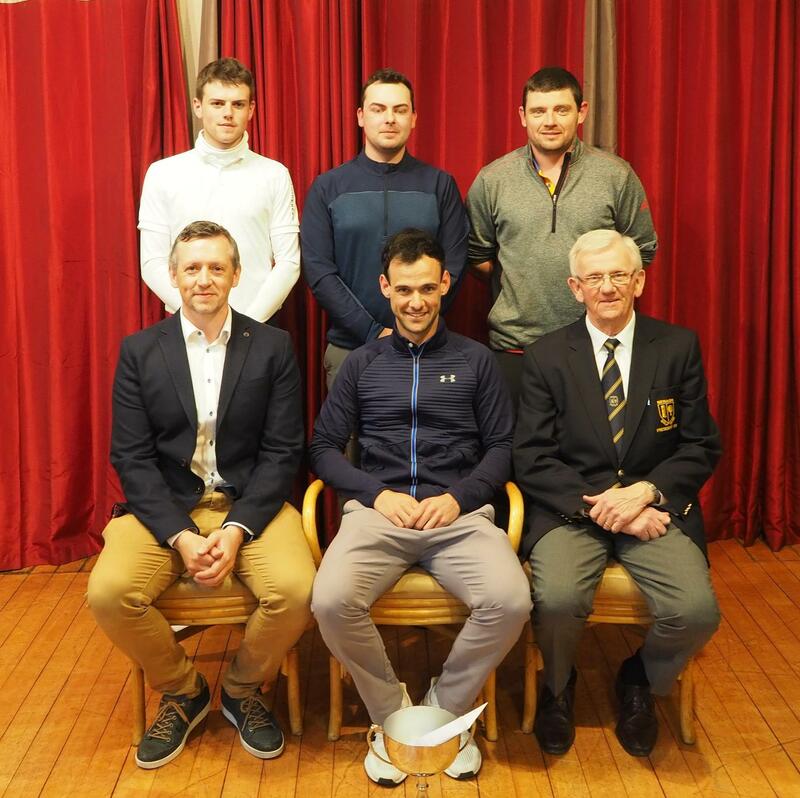 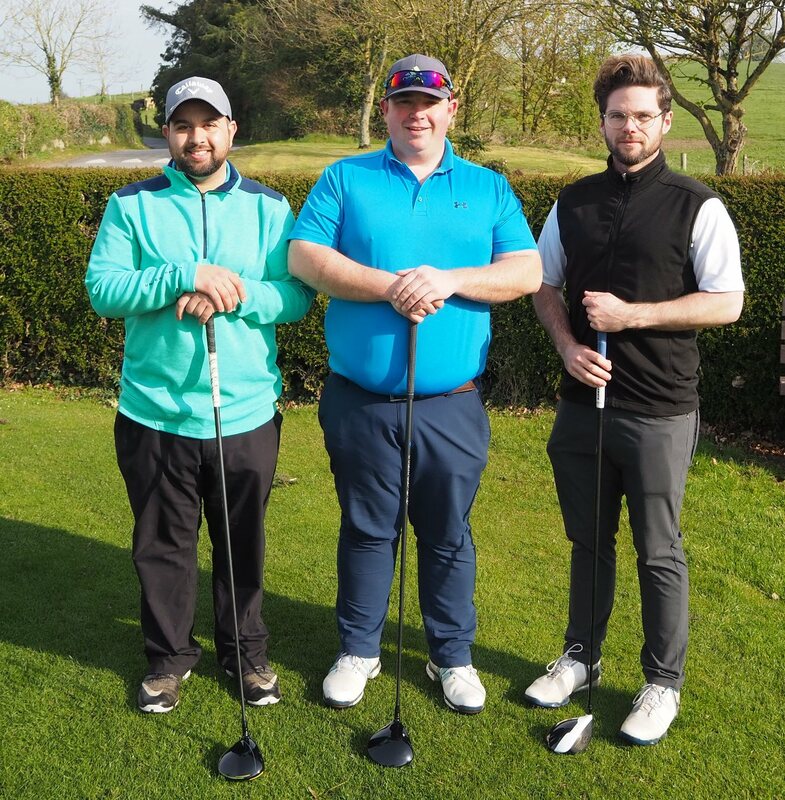 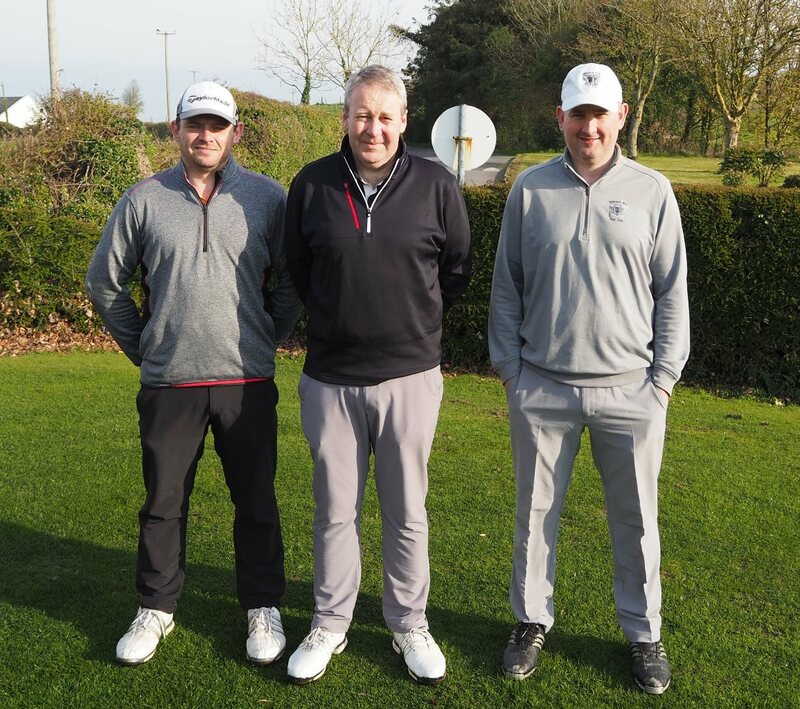 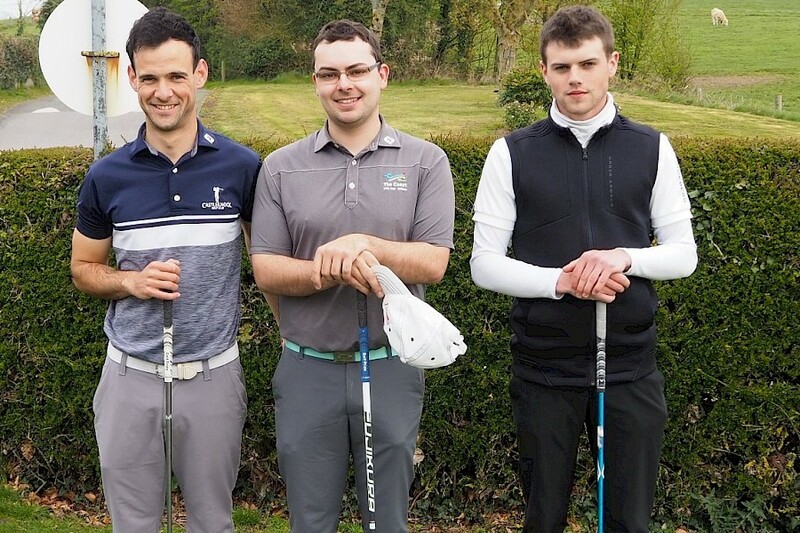 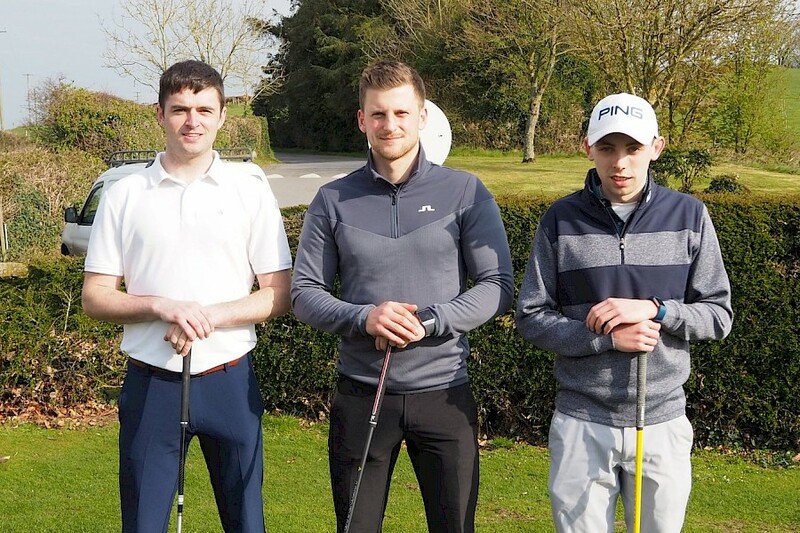 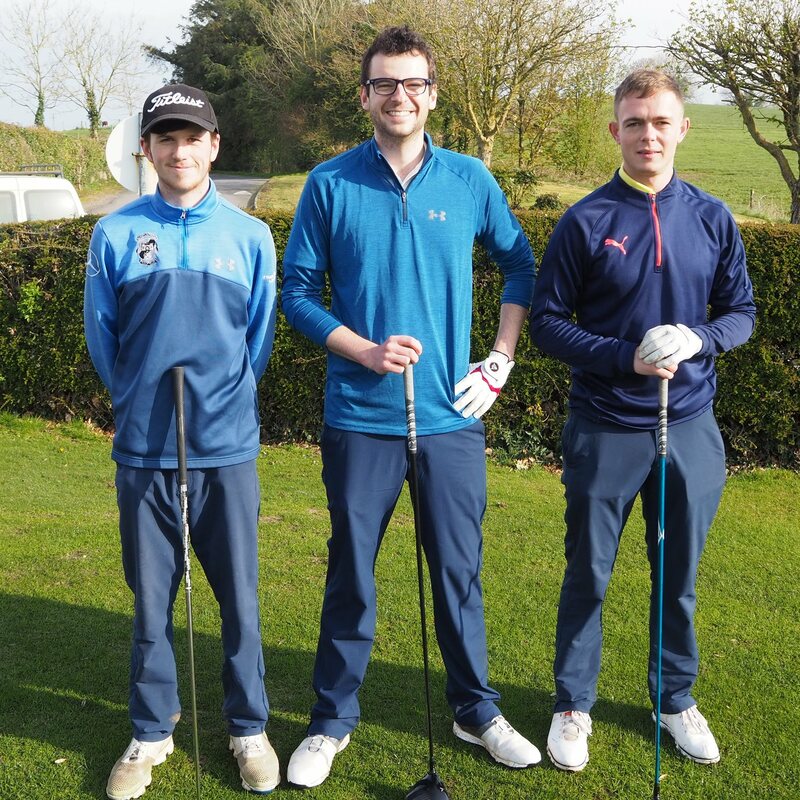 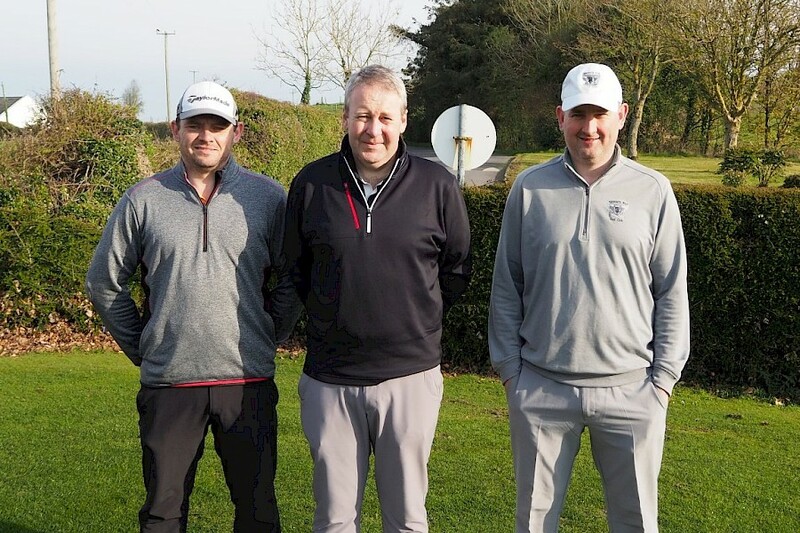 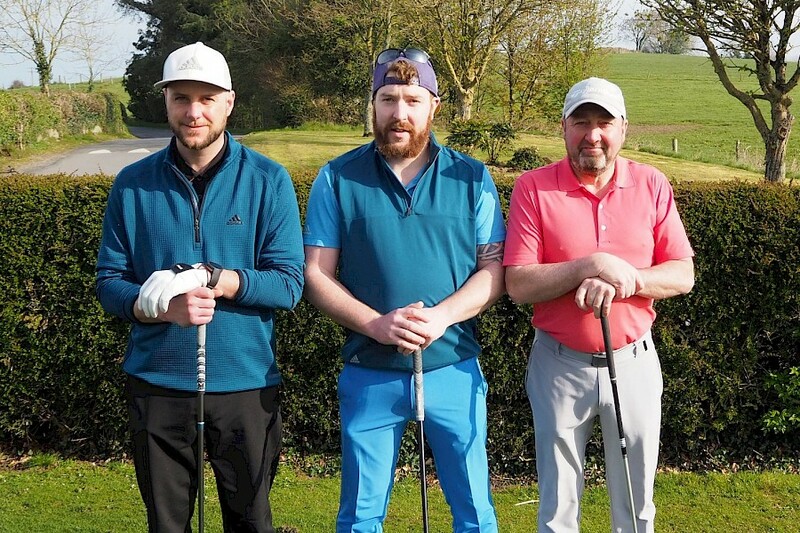 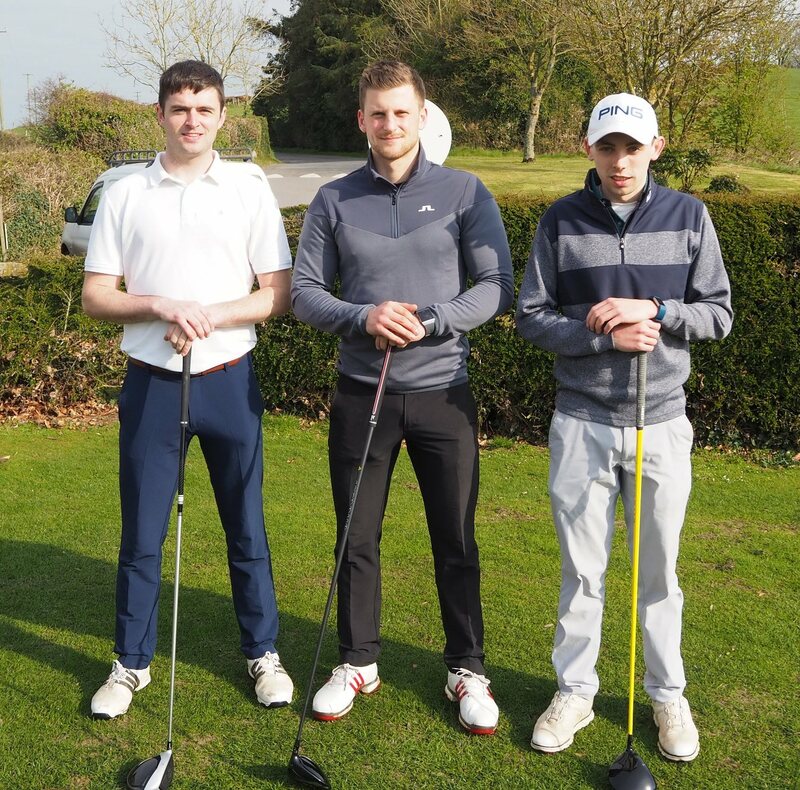 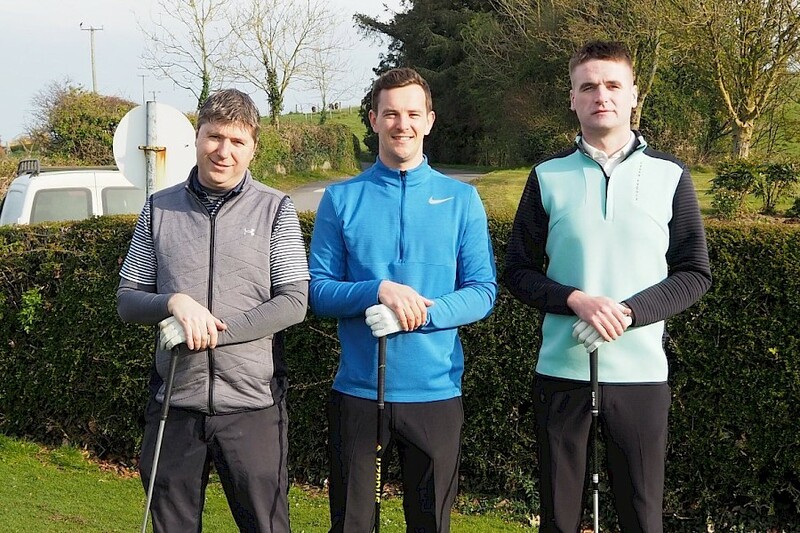 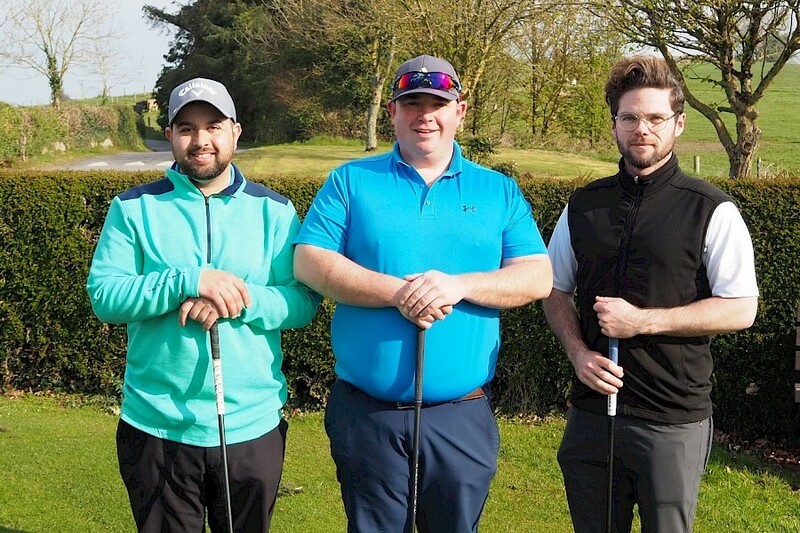 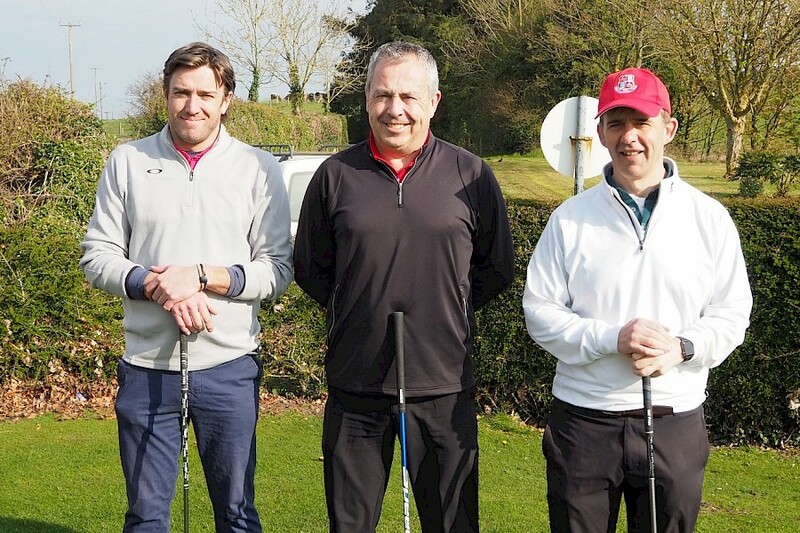 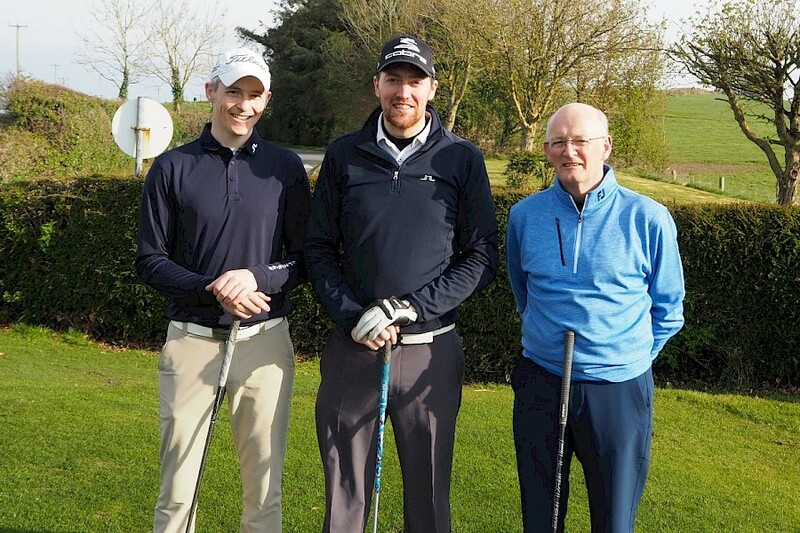 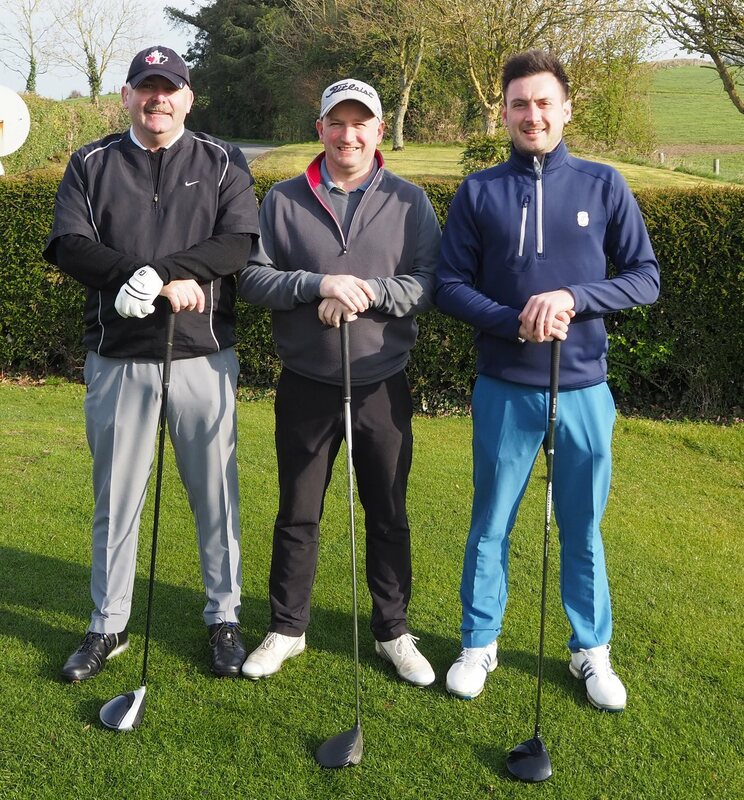 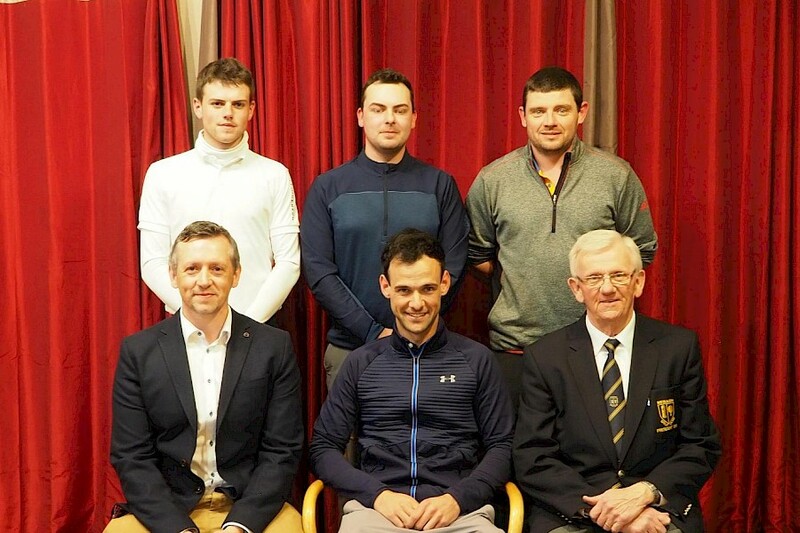 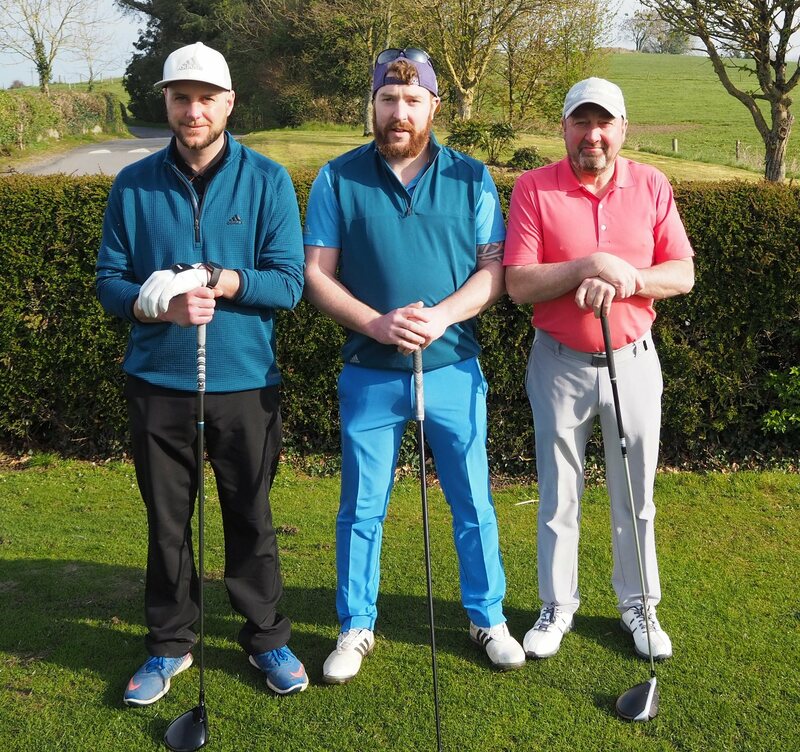 Paul Coughlan (Castleknock) was the winner of the Frank Maher Memorial Scratch Cup (sponsored by Tippo International Ltd and Glazing Spares and Repairs) held at Nenagh Golf Club on Saturday. 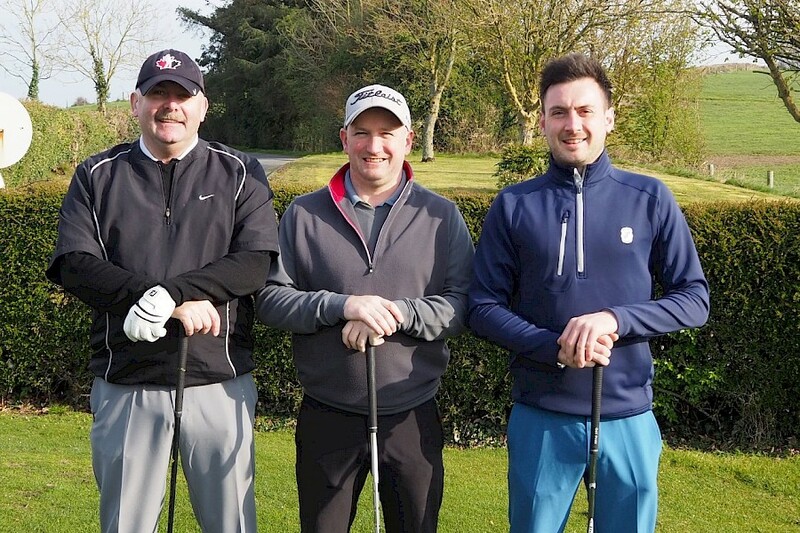 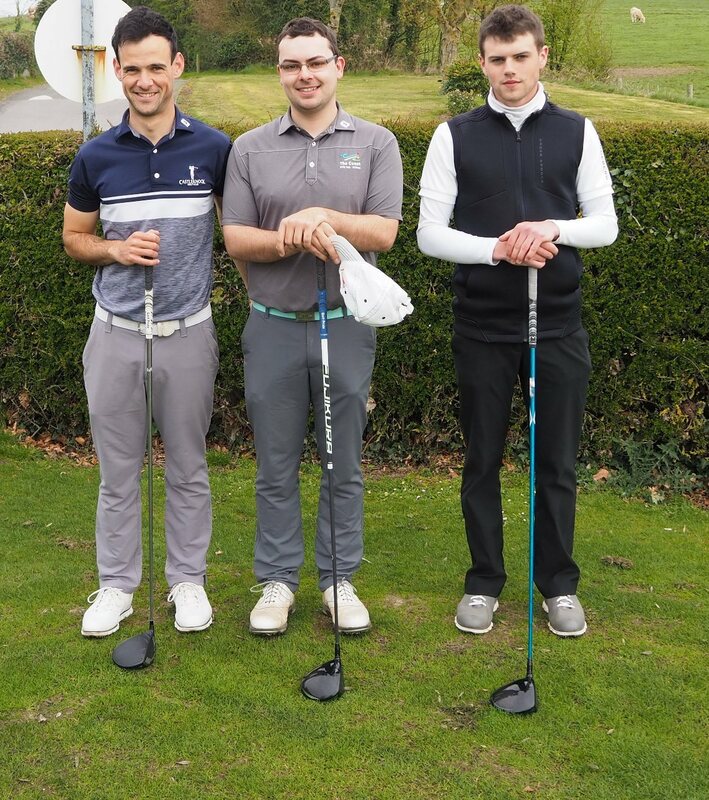 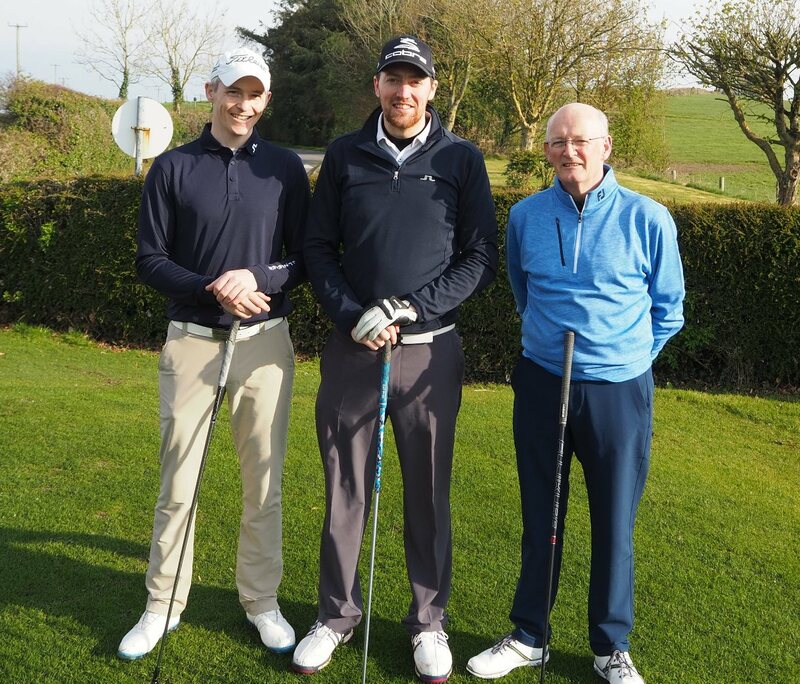 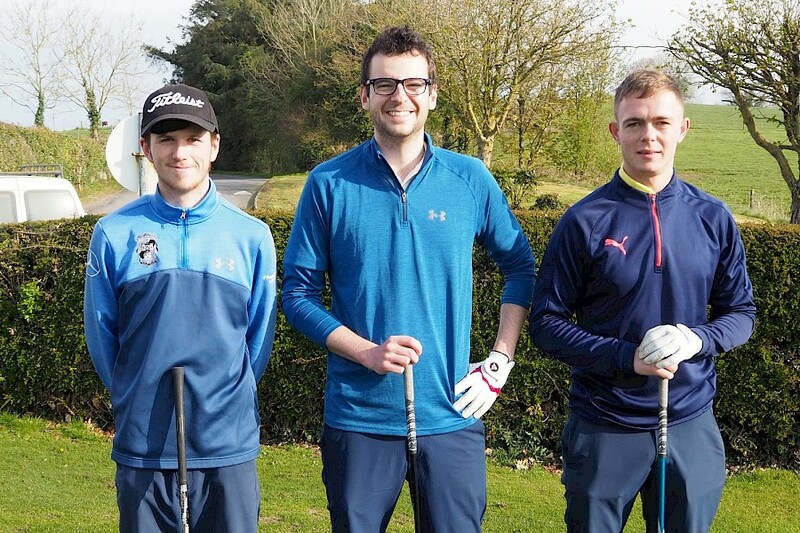 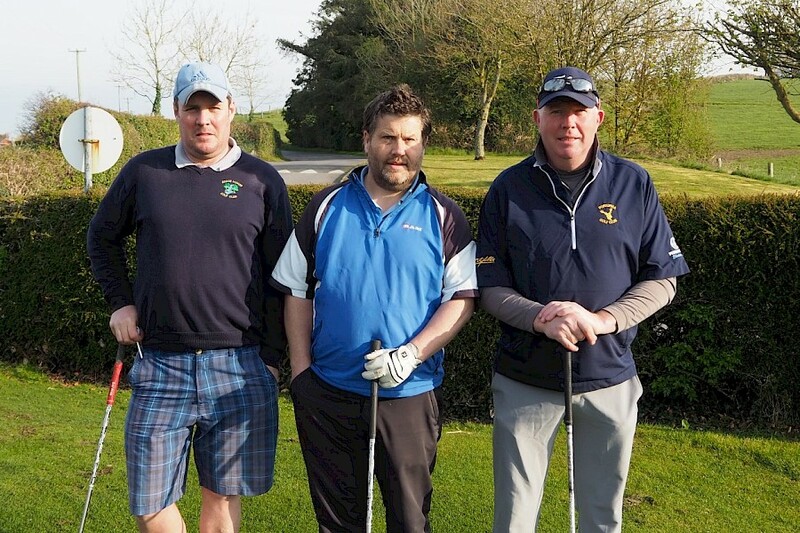 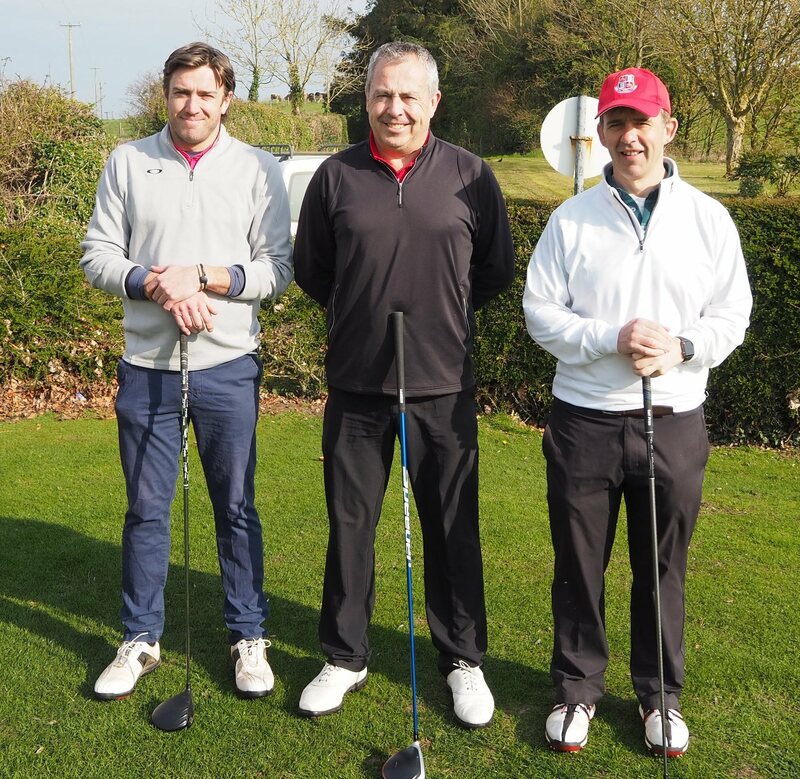 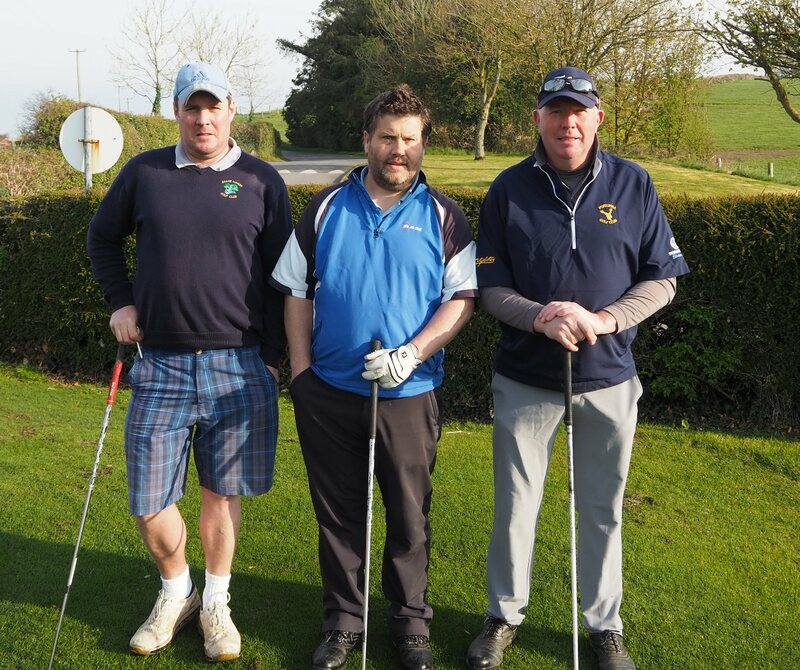 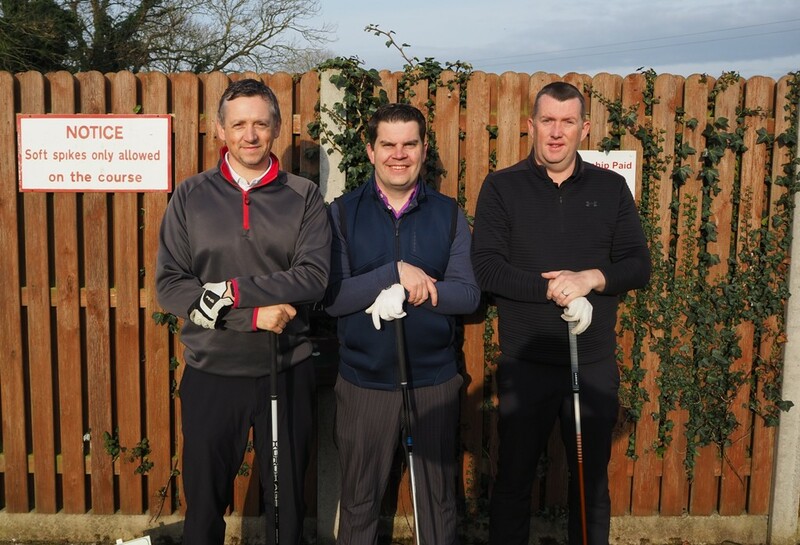 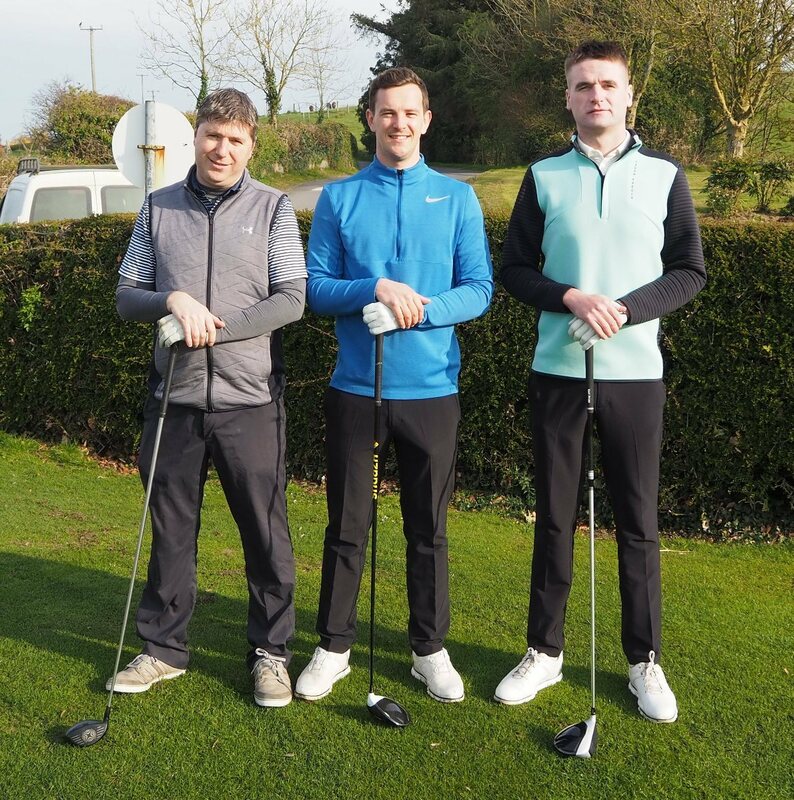 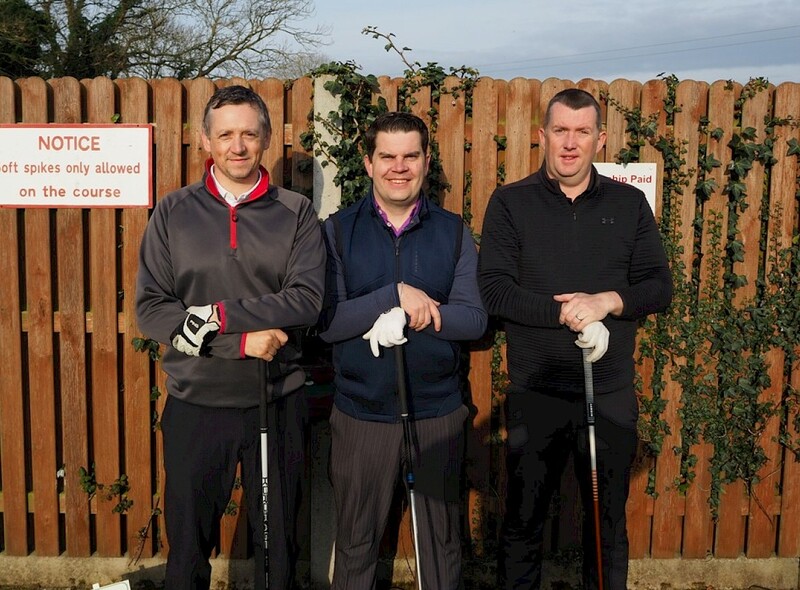 Front: Ronan Maher (sponsor), Paul Coughlan and Des O'Carroll (president Nenagh Golf Club). 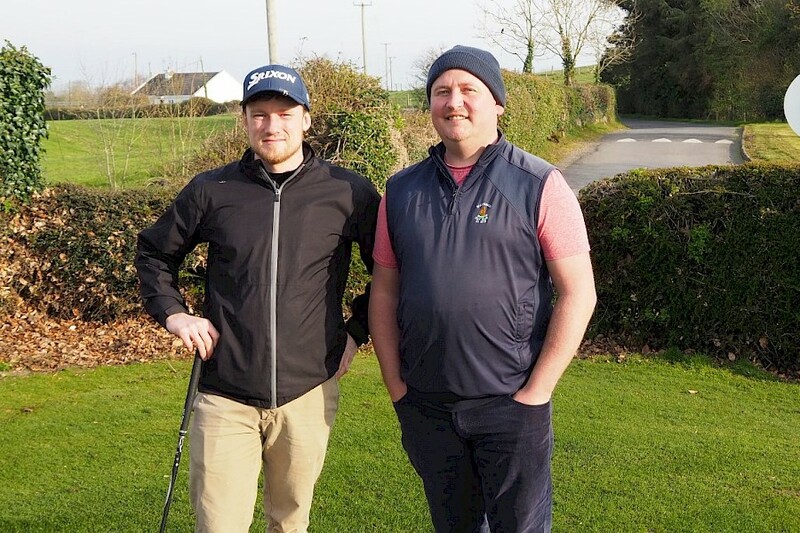 Back: Sean Enright (Limerick) 2nd; David Reddan Jnr. 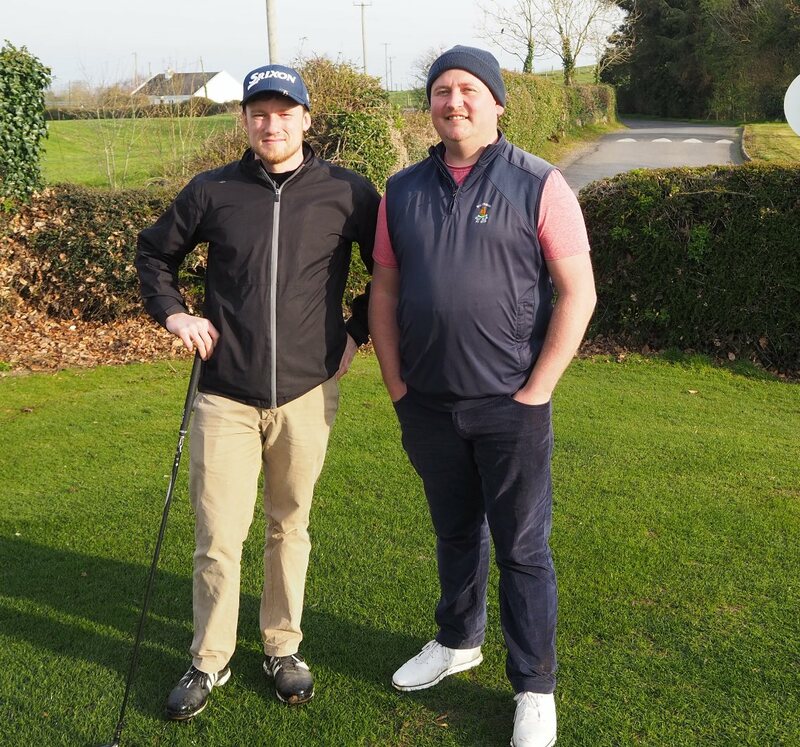 (Nenagh) 4th and Daniel Dore (Newcastlewest) who won best nett score.